Identify the true or false coin according to the material, diameter and thickness of the COINS, the accuracy is high. 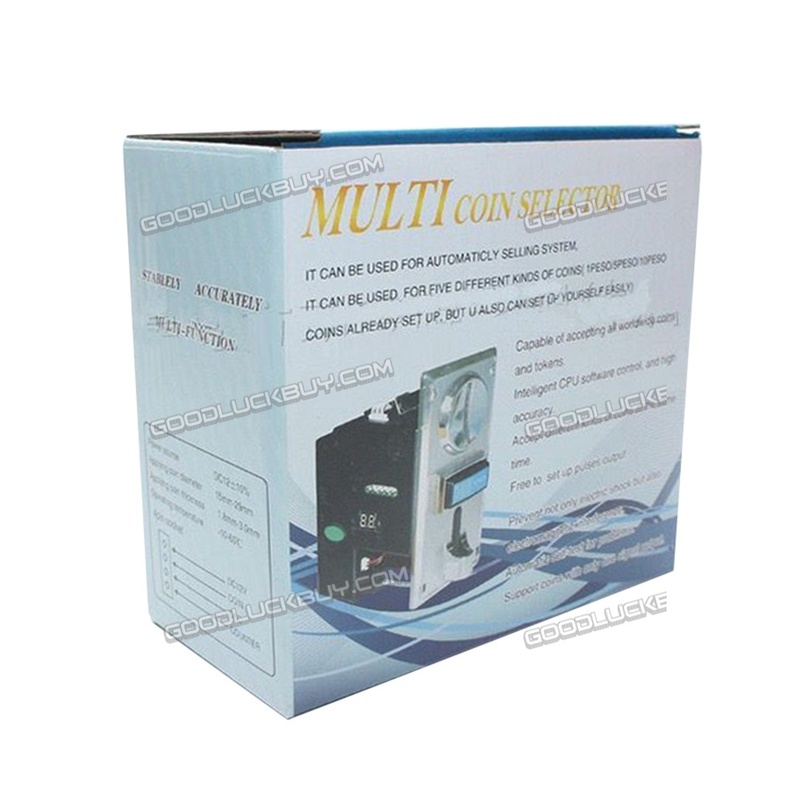 Accept 6 different kinds of coins at the same time, CPU process control, automatically remembers the set of sample COINS. Can be applied in game machines, vending machines, coin-operated telephone, coin-operated washing machines, coin-operated toy cars, massage chairs, etc. 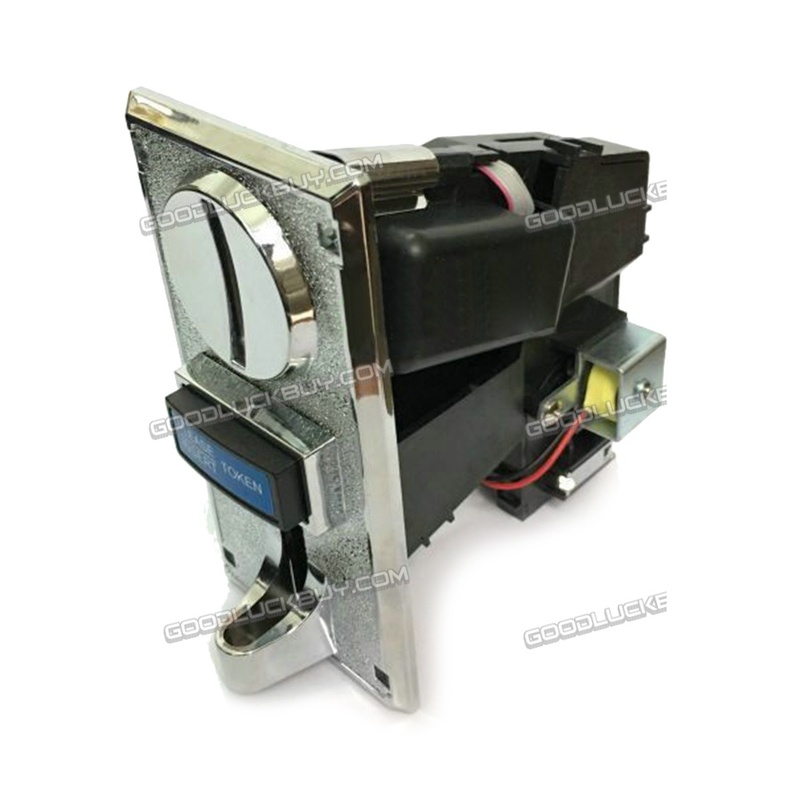 Can add the function of cumulative signal output and time control, prohibiting coin acceptor. Anti-phishing, anti-mixed coin, anti-shock, anti-high frequency, and can connect counter. Prevent phishing and other means of cheating, cheat alarm.